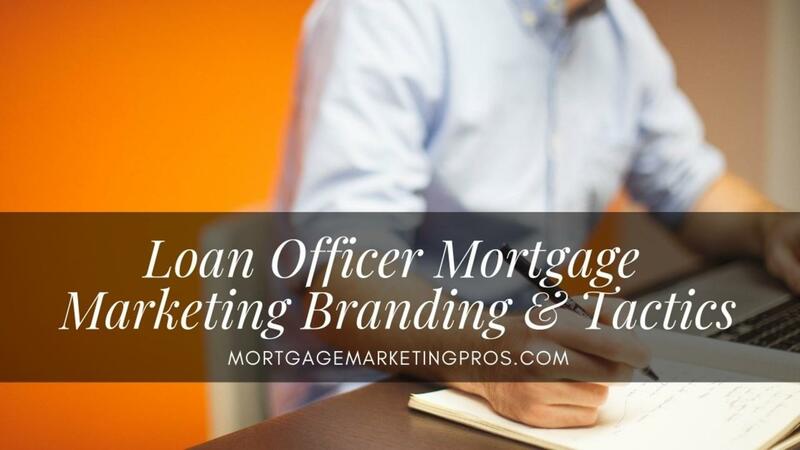 The right mortgage marketing strategy can have an incredible impact on your career as a loan officer. But the wrong marketing strategy can have the opposite effect on your business. Being a loan officer is a lot of work, loan officers are like small business owners, which comes with a lot of different challenges. Some are harder than others to overcome and according to the U.S. Bureau of Labor Statistics, about 20% of small businesses fail by the end of their first year. By the end of their fifth year, 50% go under; and by the tenth year, that number rises to 80%. Mortgage Marketing is Changing! 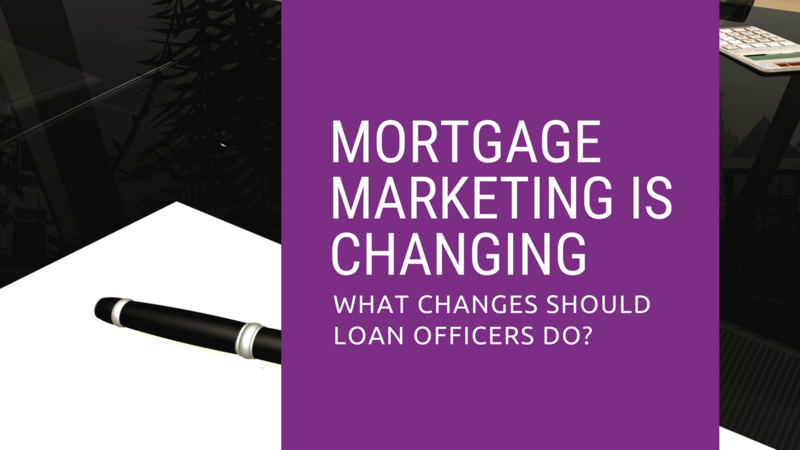 What Changes should Loan Officers Do? The Refinance market is downsizing and there seems to be a lack of affordable housing. Many long programs are changing the guidelines for lending. Government and government sponsored programs including GSEs loans are still the main loans for many borrowers. It is important to keep up with the changes that are being made to these programs. There are changes and new regulations being made to these programs all the time. It is important to stay on top of them for changes in the qualifications for the borrowers and to make sure that they qualify for the loan. 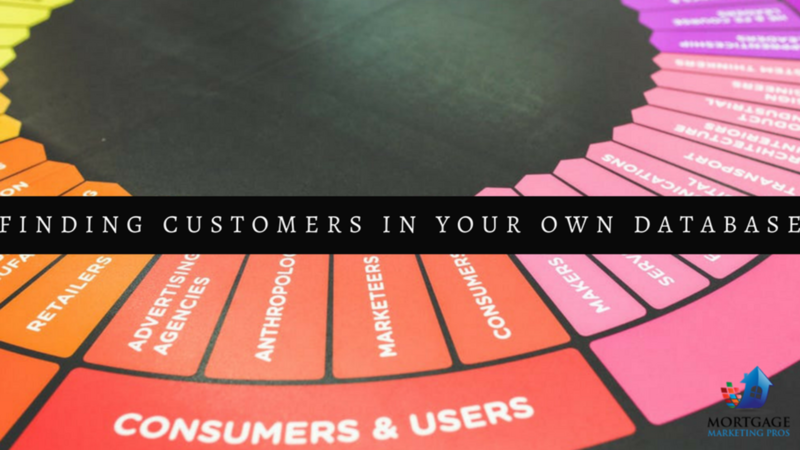 How many potential clients are right under your nose? Did you know that a large portion of your potential business is already in your own database? 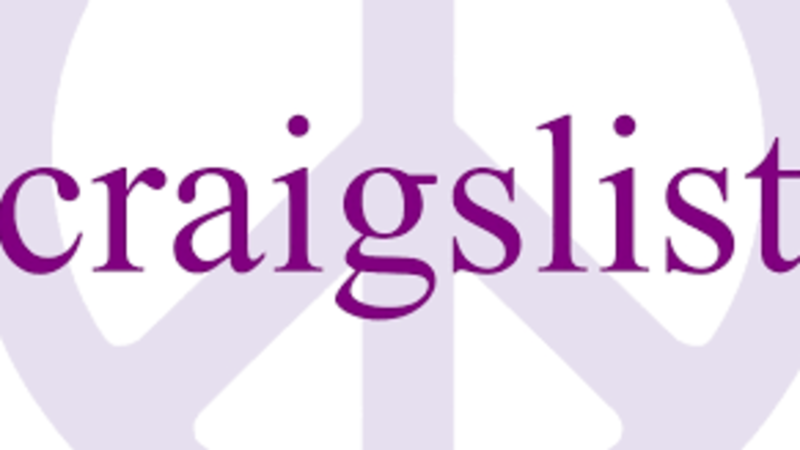 All you have to do to generate some new business is utilize information you already have. Well, that is the case if you’ve correctly built your database. 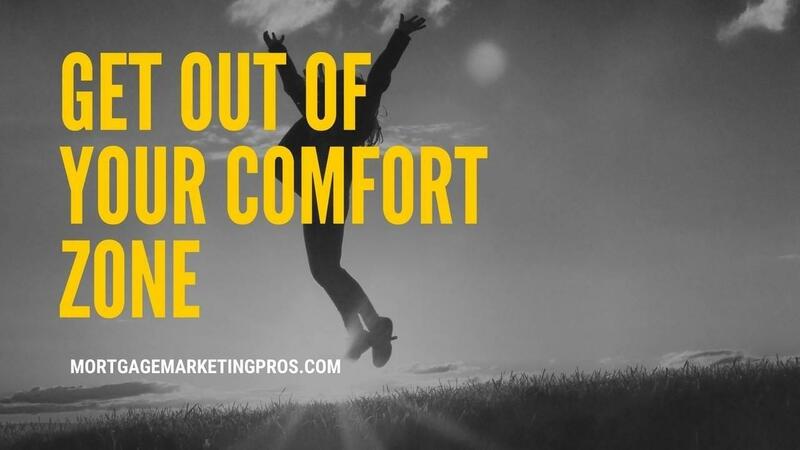 If so, you will already have access to a large list of email addresses that will help you market to specific target groups of potential customers. Chances are that you are collecting data from potential home buyers who agreed on lead-capture forms and from online inquiries or even loan applications However, what about all the other professionals that you work with during the loan process? You can add a lot of emails to your database by acquiring the information of other industry professionals, such as escrow officers, realtors, selling homeowners, tax preparers, insurance agents, transaction coordinators, various home inspectors, and the like.